These words were uttered to me just outside a big wooden door that never opens quite right to a building constructed on the southwest corner of Broadway and Broome. The words were exchanged between two parties; one wore a suit, one wore Steve Maddens. As you can probably guess, I was the one in the shoes. When I started at Songtrust, I knew nothing about music publishing. I mean less than nothing. And I came from music. If majoring in music was a real thing in my public high school, I would have done it. My mom is a professional pianist and instructor, so we had kids cycling in and out of my house for piano lessons at all times while I was growing up. Music equaled livelihood, so it was kinda my life. When I moved to New York, I interned and took classes in music management. I never dove too deep into music publishing, as it was just that "other part of the business". After working at Songtrust for over a year now, I realize why all the musicians, teachers, and supervisors I’ve known don’t know much about music publishing themselves. It’s because it can be quite confusing, especially when you don’t know where to start. On my first day at Songtrust, I was given a big blue book about the music industry, a computer, and tacos for lunch, so I knew I was in the right place. I also knew I had a lot to learn. So I started. I started frantically following the man in the suit around with a notebook: scribbling, watching, and absorbing. And before I knew it, the concepts of music publishing started to click. And while I was learning all there was to learn about the likes of mechanical vs performance royalties, writer’s share, and the current industry changes (like those imposed by the MMA), our company was growing like crazy. See in the past year at Songtrust, what was once a tight, flexible, dynamic, and small team had more than doubled in size. We now span New York, Nashville, Atlanta, Los Angeles, Amsterdam, and London. And the question, "When can you start?" has been asked many times over to those who I now consider teammates. And we started. We started building, improving, and learning. We started calling, marketing and measuring. We started traveling, talking, and training. And when something broke, we would evaluate, and start again. Not only were we hiring, but we were also reaching our community more meaningfully than ever before. We now represent one million copyrights. We service over twenty thousand publishers. Myself and my team (still flexible, and still dynamic, just bigger), and now one hundred and fifty thousand songwriters are engaged in the effort to make the concepts of music publishing start to click. My answer to this question is every day. We start every day new because, at Songtrust, we're never done. We’re constantly striving to get better. If our communication is good, we want to make it great. If our processes run well, we work until they run faster. If there are songwriters that seek royalty collection, we find ways to empower them, because we think that writers deserve the absolute best we can give. Songtrust is the place to start - for songwriters, music business professionals, and people like me who need one. 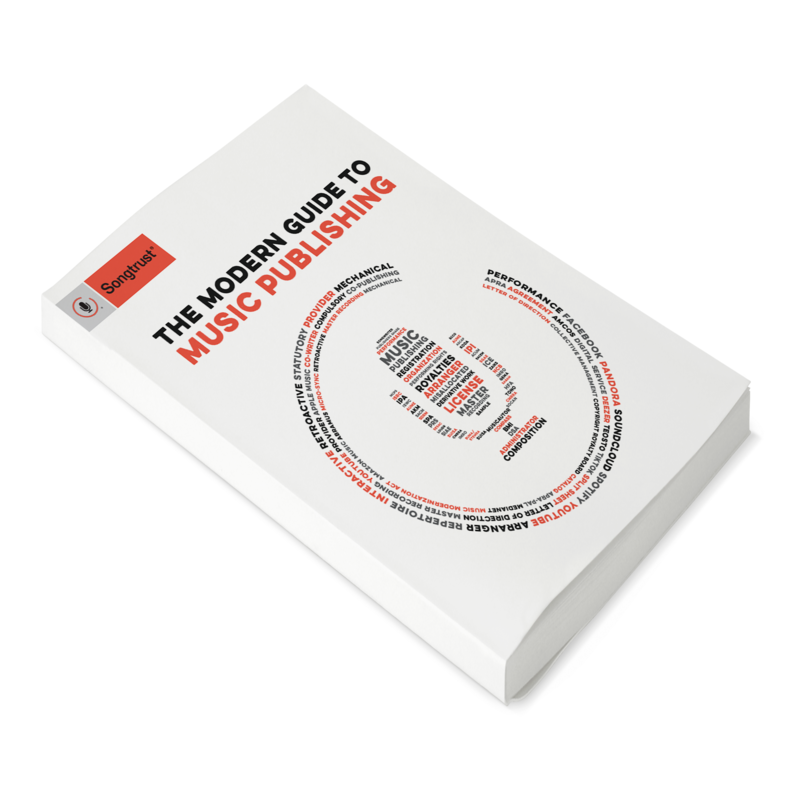 It is a service that makes the world of music publishing a lot less confusing and a lot more accessible so that we can focus on what really matters - music! and shoes. I started here and I continue to do so each day. And I'm so happy I do, because we’re just getting started. Songtrust is rapidly growing and looking for talented, diverse, and intelligent people to join our team. If you want to continue learning and help move our mission forward, take a look at our open positions.